Place branding expert and author Bill Baker presents this case study on region and destination branding of Tillamook County in Oregon, USA, and how a county-wide brand strategy was developed with a specific focus on tourism. The case study provides information on defining a destination brand, the selection of a new destination name, the simultaneous development of a brand strategy and a tourism development strategy, and the introduction of a new regional destination on the Oregon Coast in the USA. 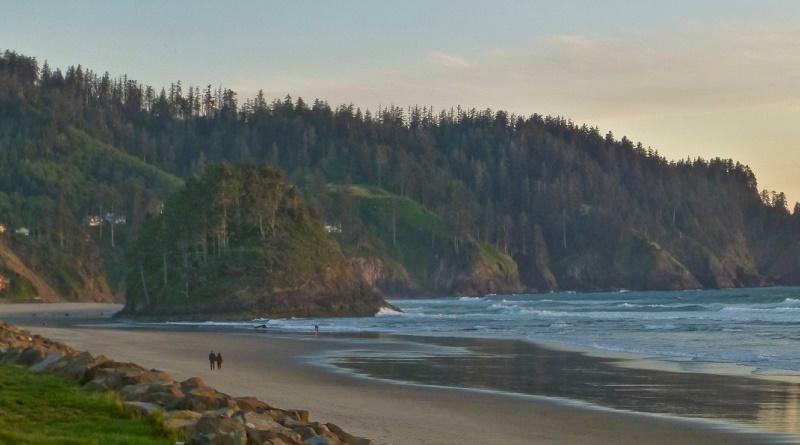 This large county on the Oregon Coast has a population of 25,250. It has a scenic coastline of 104 km (65 miles) that includes vast unspoiled beaches, four bays, nine rivers and three National Wildlife Refuges, six County Parks and ten State Parks. Sprinkled throughout the county are nine small cities and villages that are visitor destinations in their own right. In 2013, Tillamook County introduced a transient lodging tax (TLT) i.e. a hotel occupancy tax, which was initiated to facilitate countywide tourism marketing for the first time. The County government decided that simultaneously with the introduction of a new regional destination marketing organization (DMO) or the commencement of any tourism marketing it was necessary to establish a brand identity and a strong strategic foundation. Total Destination Marketing (TDM) was engaged by the Economic Development Council of Tillamook County (EDC) to simultaneously develop a Tourism Development Strategy and Brand Strategy. The EDC coordinated public – public – nonprofit collaboration through a Tourism Advisory Committee (TAC) which was responsible for overseeing the project. The two projects were completed within seven months on an accelerated schedule by TDM with the support of Tourism Development Solutions, Axia Creative and HPR Internet Marketing Agency. The introduction of the TLT provided the resources for the county to be marketed as a unified destination for the first time. To date the County had not had a regional approach to tourism marketing, nor was there a regional tourism management organization (DMO). It would be necessary to transition from fragmentation and individual community focus to a countywide brand strategy. Additionally, because of the past marketing focus on individual communities, the Tillamook County name was not widely recognized as a tourism destination.